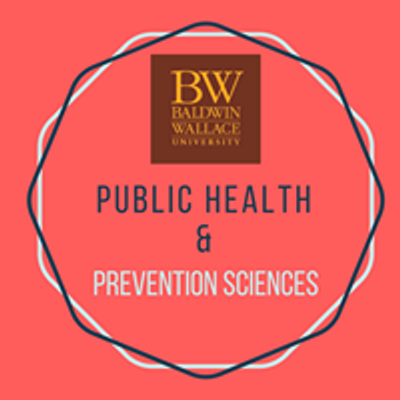 This summit that is organized by the Public Health Club at Baldwin Wallace University will focus on building a coalition to address the public health impact of human trafficking. 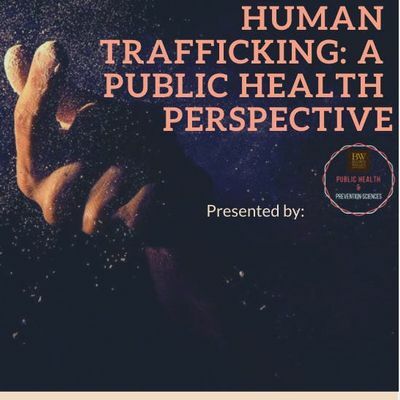 The goal is to discuss strategies to prevent human trafficking and ways to empower the victims. 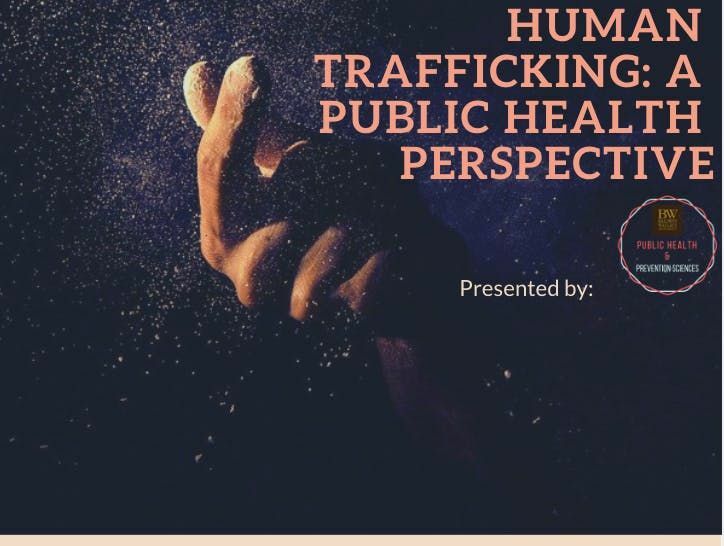 The Summit will include a survivor’s perspective, speakers from the Coalition to End Human Trafficking; a panel discussion composed of law enforcement, public health officials, and social workers; and breakout sessions.